How Much Does a 401k Cost? In recent years, a lot of media attention has been focused on 401k cost and the fees business owners and their employees are paying for 401k investments and recordkeeping services – and for good reason. Differences in fees as small as 0.1% per year can lower your account balance by thousands of dollars by the time you retire. Fee example: Assume an employee with 35 years until retirement has a current 401k account balance of $25,000 and earns an average investment return of 7% per year until retirement. Without any additional contributions, here is how 401k fees could affect the account balance at retirement. Small businesses are overlooked in the 401k industry and charged higher fees because they have fewer employee participants and smaller account balances. At Ubiquity Retirement + Savings™, helping small businesses with affordable retirement plans is all we do. Ubiquity was the first in the industry to offer small businesses a flat fee retirement plan. We also offer a diverse group of investments for you to choose from. Our goal is to help small business start and maintain 401k plans in a way that saves time and money, so employers and employees can grow their retirement savings. It is important to understand the types of fees that may be assessed in a 401k plan and who can pay those fees, so you can make smart choices when it comes to your retirement savings. In fact, the retirement plan rules require the employer offering the plan to keep an eye on plan costs to ensure they are reasonable based on the services received. The employer must pay some 401k fees, and some are deducted from employees’ 401k accounts. Here are the fees that typically occur in a 401k plan and how they can be paid. Once you understand what types of fees you are paying, either as the business owner of the 401k plan or as a saver in the plan, it is also essential to keep an eye on plan costs over time to ensure you continue to receive the best value. This is especially true for investment fees because they usually make up the largest portion of expenses in a 401k plan. Employers, with the assistance of their service providers, must provide information about 401k fees to employees who save in the 401k plan. Employees can also find an explanation of fees charged to their accounts in their quarterly account statements, which is an IRS requirement. To help pay for 401k costs, and as another incentive to save for retirement, the IRS provides tax credits for employers and employees who start and save in a 401k plan. Everything you need to know about 401k fees and cost. If your business does not qualify for the tax credit, you may be able to deduct the startup costs as a business expense. Employees, including business owners, can claim up to a $1,000 tax credit ($2,000 for those filing jointly) each year for making 401k and IRA contributions if they are age 18 or older, not a full-time student, and not a dependent on another person’s tax return. To be eligible for the tax credit for 2018, your income must be less than $62,000 if you are married, and $31,000 if you are single. The IRS adjusts these amounts for inflation each year. 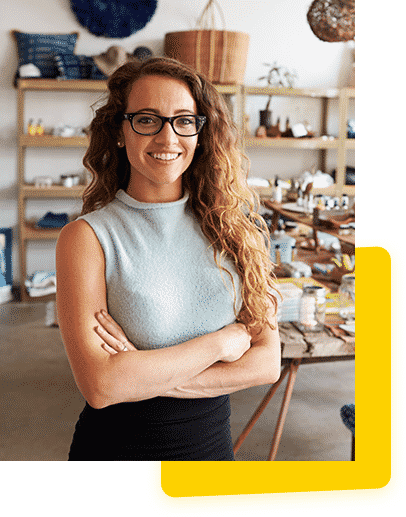 If you are a small business owner and need a 401k plan for yourself and your company, only Ubiquity offers flat-fee plans plus free expert advice. We will fully customize your 401k to meet the specific needs of your small business.